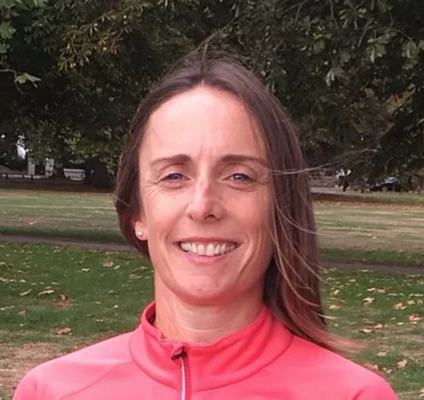 Maria is a keen runner and has been involved in sport and fitness for many years. She uses her running expertise to develop classes that focus on strength and conditioning. She is friendly, enthusiastic and has a results driven approach.